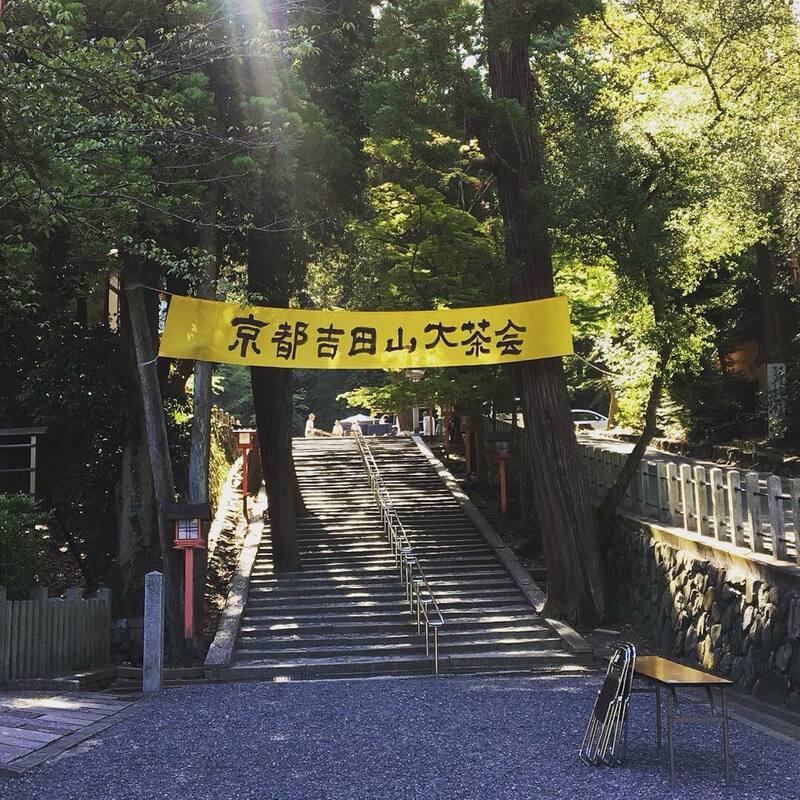 Yabe village sits in the midst of evergreen mountains at 600 metres above sea level,East of Yame district in Fukuoka Prefecture. 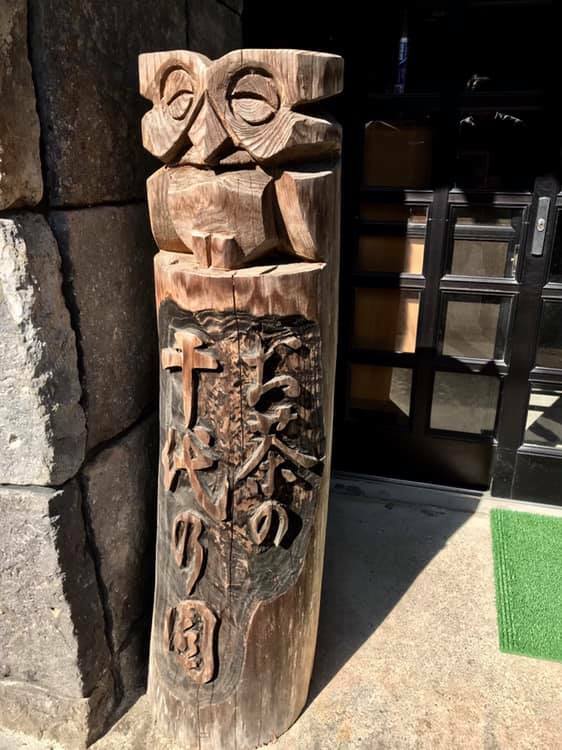 Chiyono-en Tea Farm’s name originated from the late Chiyokichi,whose family including his children and grandchildren, dedicated their lives on the farms to grow and produce tea leaves of the highest quality. The mountainous village, blessed with a cool weather, is covered with snow in winter. Due to these conditions, the tea leaves on the mountains bud later than their counterparts on flat lands. Furthermore, there are less pests and the tea plants are able to grow without the use of chemicals, leading to the production of natural organic tea leaves. In order to produce high quality tea leaves,we place our greatest priority in ensuring that our trees are healthy. 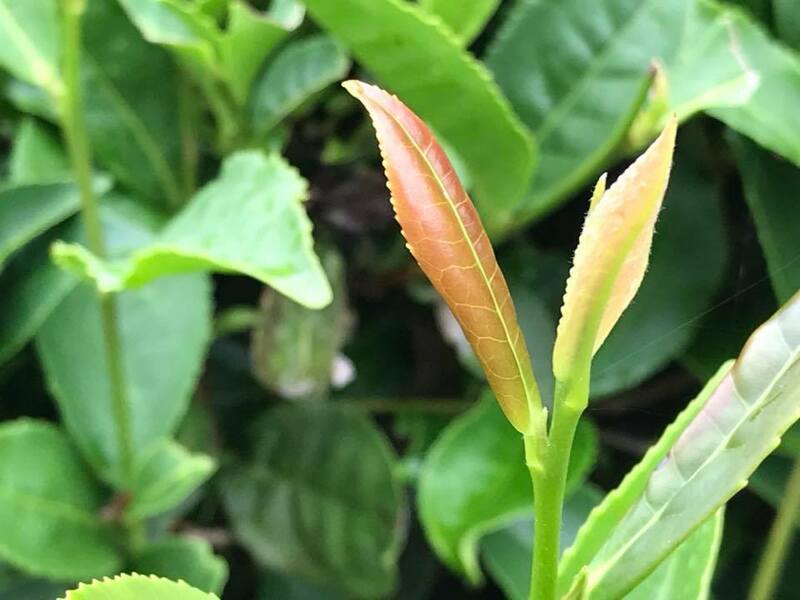 these healthy tea leaves grow and produce premium tea brimming of sweetness and flavor. In order to produce organic tea leaves of the highest quality, we do not use chemical fertilizers for our farms. Therefore, we are able to export our tea leaves to overseas, such as countries in Europe where import regulations and restrictions are strict. 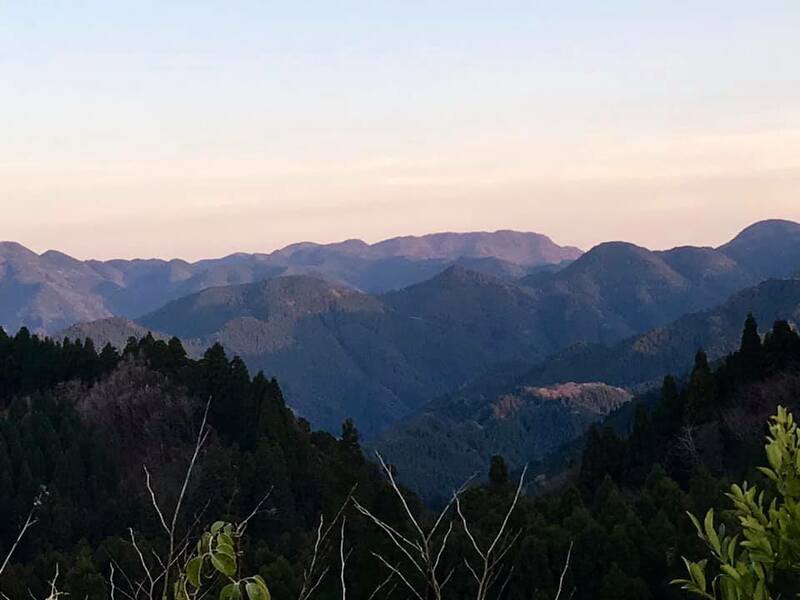 Tea leaves grown in our Chiyonoen Tea Farm are able to meet high standards and thus are able to travel from Yabe village up in the mountains to the seas, and to customers beyond. 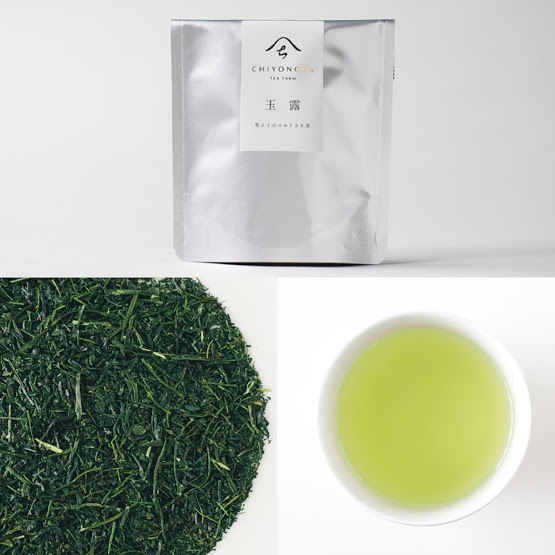 Imagine sipping Gyokuro (jade dew) premium tea, which contains caffeine and deep flavor, in place of espressos; or enjoying rice mixed with used organic tea leaves. 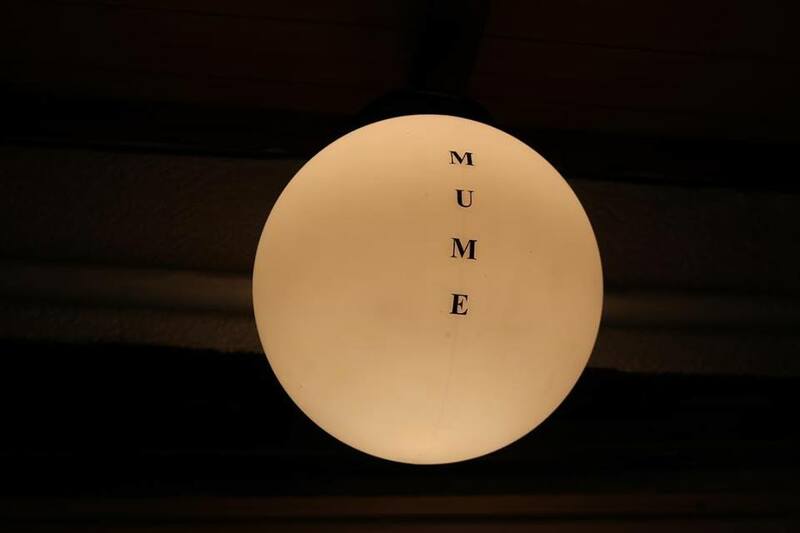 We hope to present a new way of life that brings tea into our daily life. Our vision is to create a new lifestyle with tea as we carry out workshops that teach the way of tea-making, as well as carry out farm visits for tourists to our mountainous village. Feel free to engage us in any way! 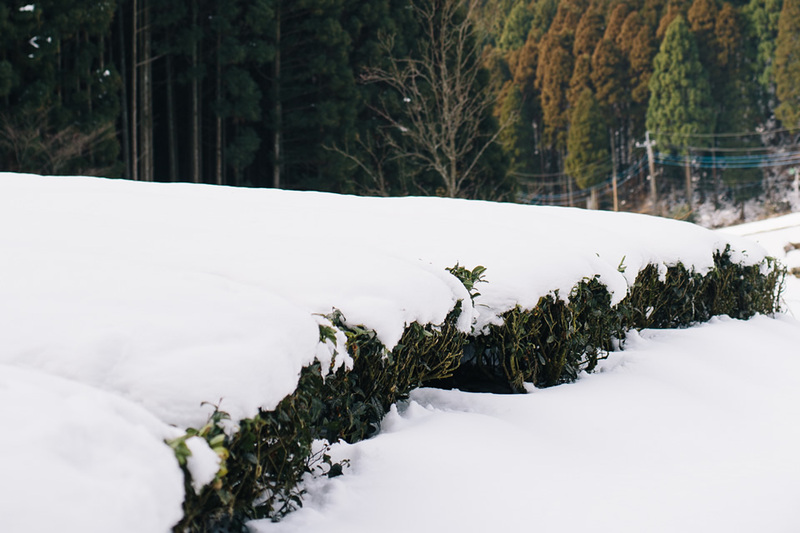 At 600 metres above sea level, the tea leaves in the snow-capped mountains are grown organically without chemical fertilizers and are picked at the 88th night since first spring, where tea-picking is at its peak. 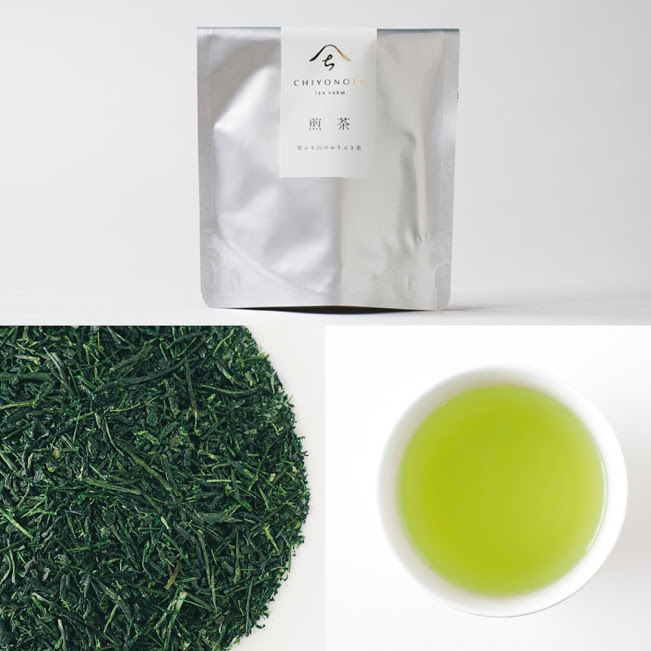 Sencha, the classic green tea, has a fresh aroma and round flavor mixed with a well-balanced bitterness. Grown under a roof of straw, in order to avoid direct sunlight, Gyokuro tea leaves are produced traditionally in the region of Yame. Also known as the tea of the highest quality, Gyokuro has a rich aroma and flavor that are condensed in each and every drip. It’s the premium tea for special occasions, but can be served in small quantities on a daily basis too. 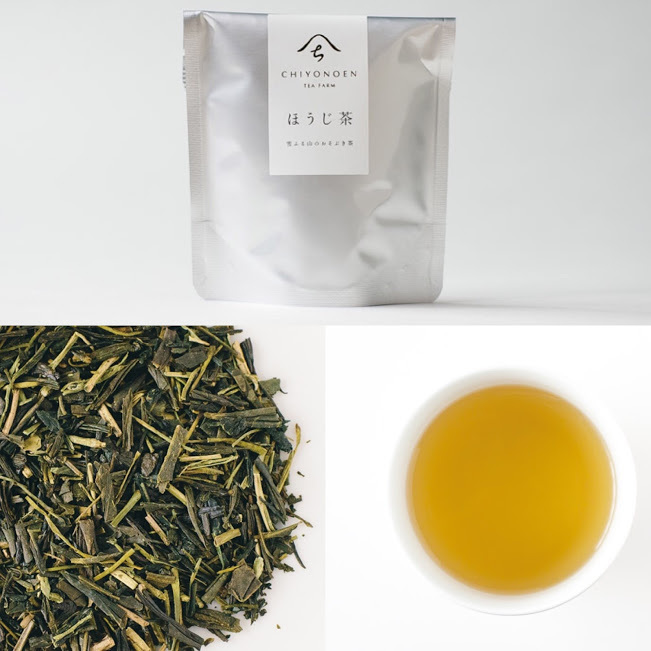 Made from a mixture of high quality sencha and twigs, and roasted at high temperatures, the Hojicha contains a light fragrance. It contains minimal caffeine due to roasting, and thus is can be drunk at all times of the day and is popular across all ages, from children to pregnant mothers and the elderly. 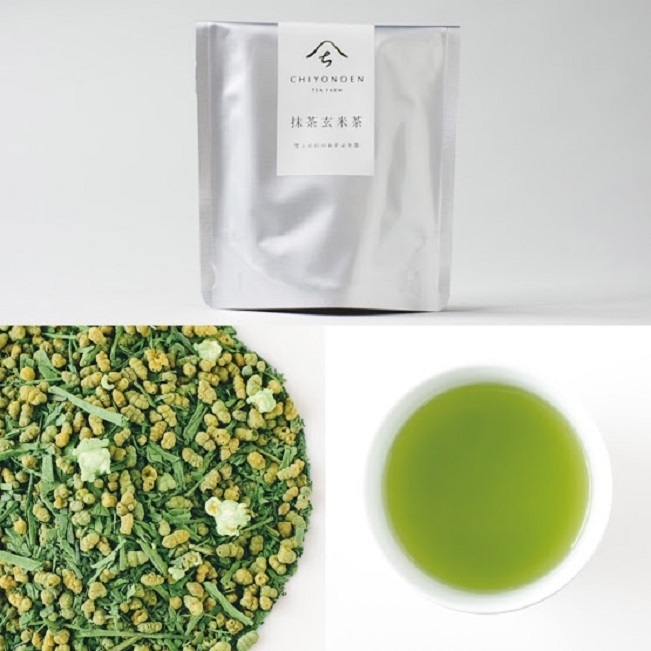 This Matcha Genmaicha is an original blend of high quality first-picked tea and Kyushu-grown roasted brown rice. It has a soothing effect with its fragrance and fresh aroma. It can be served both with hot water and at room temperature. Given its light taste, it is recommended for tea-beginners or children. 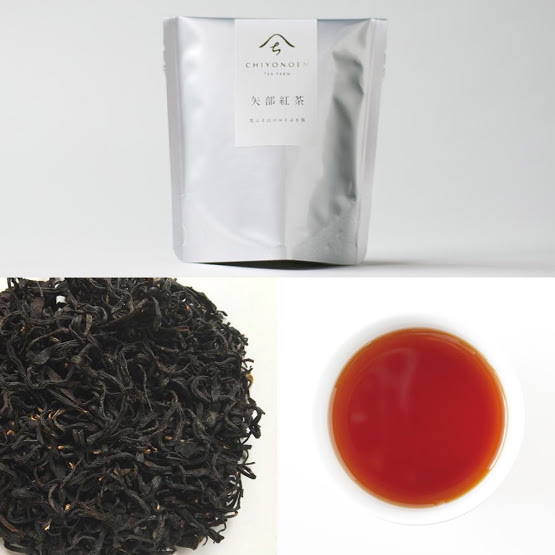 Yabe Kocha is made from local black tea leaves grown in the mountains at 500 metres above sea level. It has a firm taste and sweetness similar to that of Assam tea and also a characteristically Darjeeling flavor. It can be served with both western and Japanese sweets. 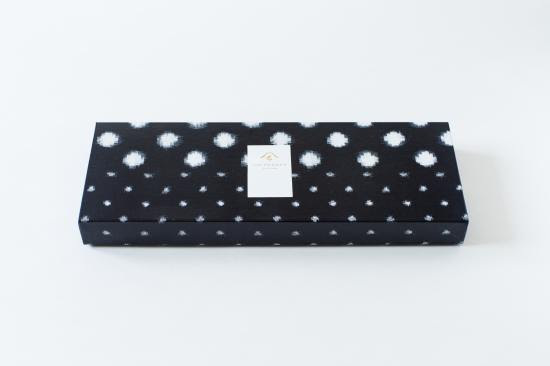 Place your presents for your dear ones in this gift box with traditional splashed patterns known as the Kurume Kasuri. We have boxes of different sizes to suit your needs. Feel free to inquire if you have any questions. © CHIYONOEN All Rights Reserved.